Orlando Chauffeured Services is a family owned company that employs the most experienced professional chauffeurs trained to provide excellent customer service. Maintaining an impeccably clean driving record and undergoing background checks as a prerequisite to driving for your family or high-profile client. We are in business for longevity and quality. We believe by sacrificing profit instead of morals and taking care of people it is a much more powerful tool in a long term business plan. We don't only talk the talk, we walk the walk. We challenge any competitor to attempt to out perform us. Reliability is a major factor in every client’s overall satisfaction with our company. Passengers want to be assured that we guarantee our services and that we will be there to assist them if they have a problem or question. There will be no excuses for inaction or delay on the part of our customer service personnel when making changes to the details of your itinerary. We will update your itinerary as many times as necessary to make your experience the best that it can be. You now have so many avenues by which to contact a us – email, phone, online chat, Skype, and even social media. We are known for great customer service and it is often the defining factor for why clients choose OCS over everyone else. When considering our services for your next vacation we want to welcome the opportunity to answer all your questions that you may have with anything that has to do with our area. If we do not know the answer to something we will get you the answer. We operate like a hotel's concierge service. We want to make your time spent in our area for you more enjoyable and to allow you to have more time to visit all our local attractions, by doing so we are here to assist you in making dinner reservations, have a vehicle scheduled and even provide you with complimentary quick stop in route to any destination to pick up any items you may need. 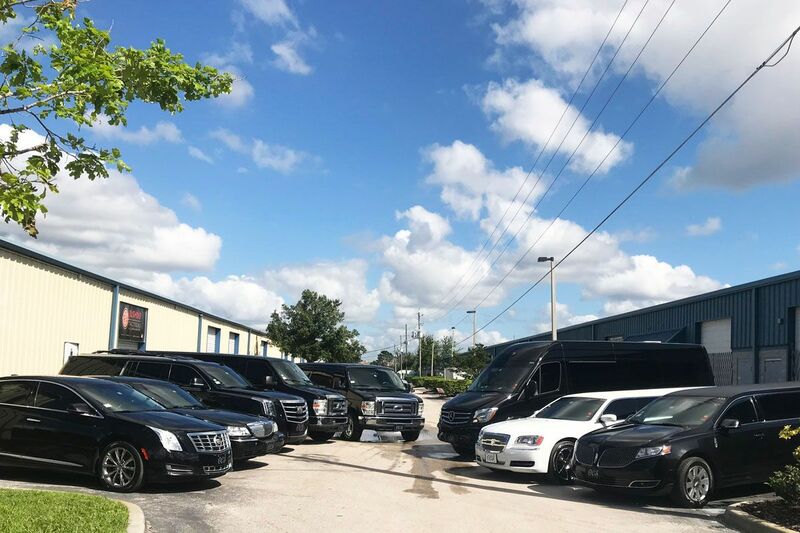 We are a full service professional ground transportation service provider with an immaculate fleet of clean late model sedans, suv's, van's, stretch limousines, suv stretch limousines, sprinter van's, corporate mini buses and limo buses. We can find you whatever vehicle you are looking for and guarantee that no one can do better what we do best. We have a full staff of professional representatives and chauffeurs always standing by to accommodate all your needs. We stand apart from all competitors as we have morals and standards and only the BEST will do for OCS.